These guidelines are only guides to best practice which inevitably changes with passage of time. All practitioners need to undertake clinical care on an individualised basis and keep themselves up to date with changes in practice of clinical medicine. The British Transplantation Society guidelines (“the Guidelines”) have been compiled by working parties of the British Transplantation Society. The Guidelines represent the collective opinions of a number of experts in the field and do not have the force of law. The Guidelines contain information/guidance for use by practitioners as a best practice tool. It follows that the Guidelines should be interpreted to the spirit rather than the letter of their contents. The opinions presented in the Guidelines are subject to change and should not be considered to be a treatment recommendation for any individual patient. 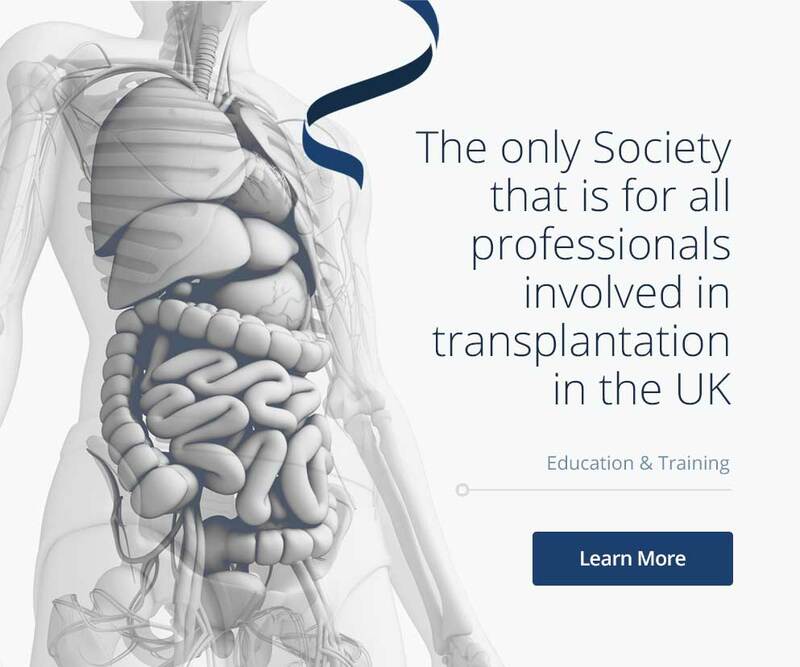 The British Transplantation Society cannot attest to the accuracy, completeness or currency of the opinions contained herein and does not accept any responsibility or liability for any loss or damage caused to any practitioner or any third party as a result of any reliance being placed on the Guidelines or as a result of any inaccurate or misleading opinion contained in the Guidelines”.